VivierSkin is quite simply the world’s #1 Vitamin C line. 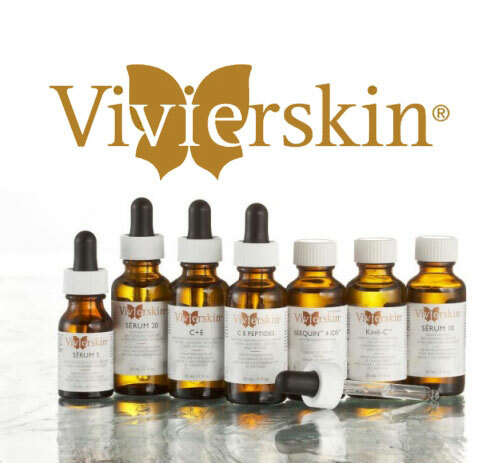 VivierSkin is the only medical grade skin care brand that combines the powerful benefits of the world’s #1 patented Vitamin C serums (L-Ascorbic Acid USP) with pharmaceutical grade cleaners, toners, eye therapy products, moisturizers advanced sun protection product, body care and complete skin care systems. Recommended by dermatologists, plastic surgeons and skin care specialists, VivierSkin addresses a nmber of skin concerns from dry, sensitive skin to Rosacea to hyperpigmentation to anti-aging. This entry was posted on September 13, 2018 by dev.